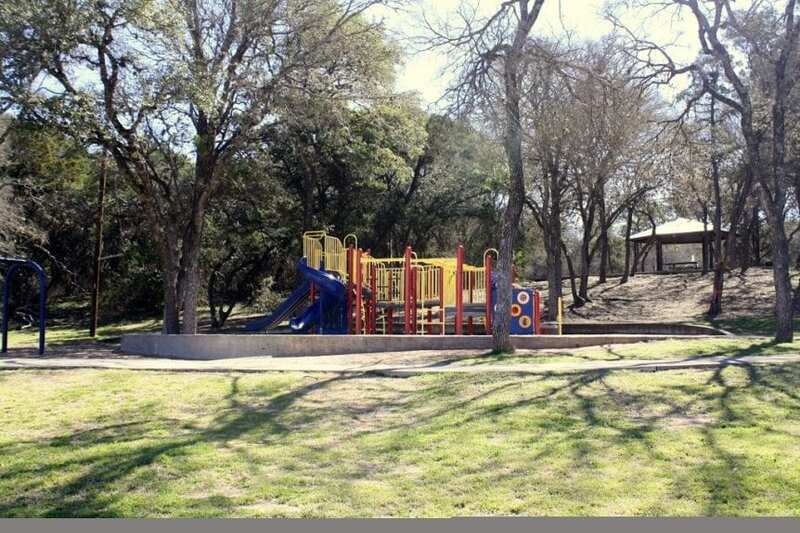 Located in south Austin, Longview Neighborhood Park boasts many features that make it loved by the community. With about 20 acres of land, Longview has a little bit of everything for everyone. First of all, the park provides a nature area with scenic trails for the community to enjoy. But if the trails aren’t what you’re looking for, the park also provides other engaging features. These features include athletic fields and courts, picnic areas, and playgrounds. Overall, Longview Neighborhood Park is a great place for people of all ages to come out and enjoy a day in the sun.